The Muddy Fork Loop - 2018/08/26 - Chiyoko & Guy's Photo Site. 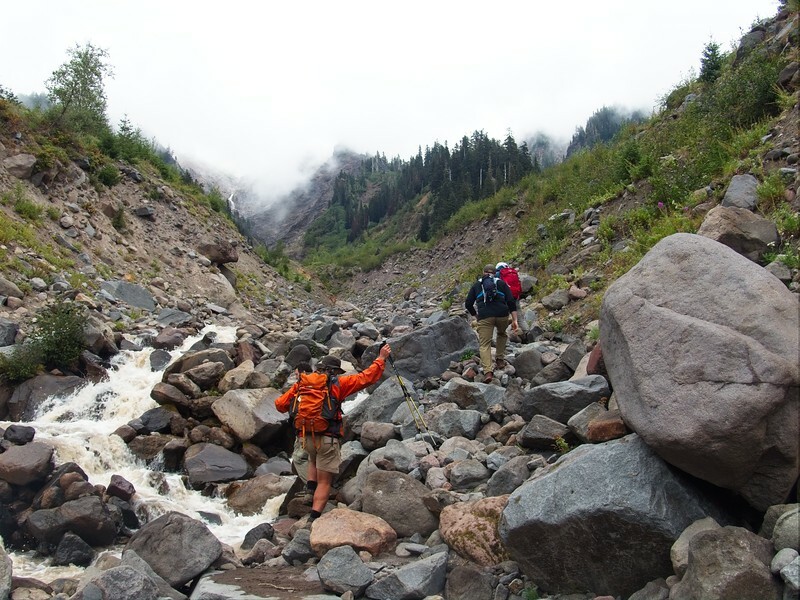 A rare August rainy day had us changing plans from Paradise Park to the Muddy Fork Loop. A great lower elevation hike for a misty day! Looking for a place to cross the Muddy Fork and keep our feet dry!